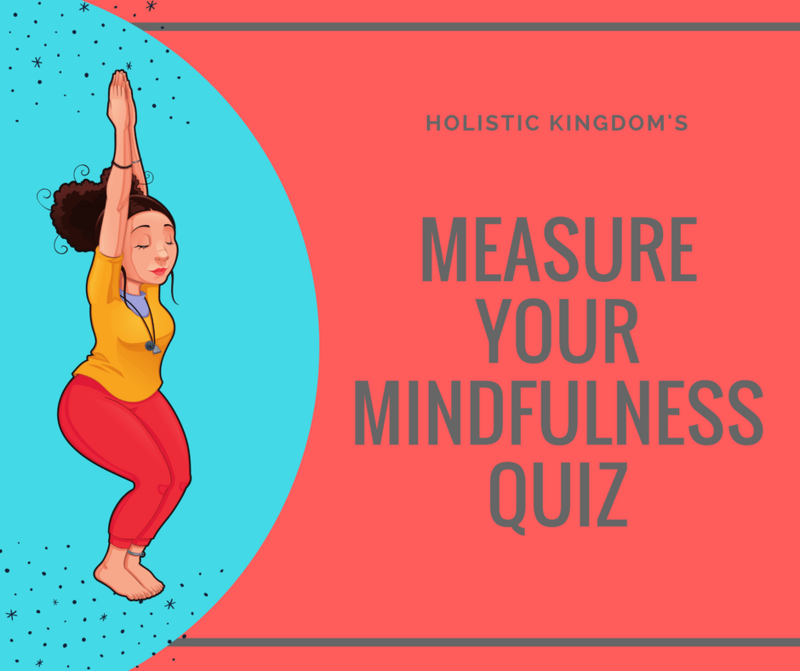 Welcome To The Measure Your Mindfulness Assessment Quiz! This quiz was created in order to help you discover where you may have room for improvement in mindfulness attributes and is not a full health assessment or diagnosis. When finished you will receive your results immediately so please answer all 25 questions. These questions were drawn from an extensive review of medical and scientific journals relating to the subject of mindfulness practice. Please enter your email to begin. How often are you mentally alert and clear? Are you able to concentrate and focus easily when necessary? Do you have thoughts daily that are inspirational? Do you have a positive mindset to learn, achieve more and be successful? Do you react well to negative situations that may arise? Do you have an ongoing meditation practice? Are you able to easily control your temper/anger? Are you anxious and/or impatient? Do you suffer from stress and/or anxiety? Do you take time out from digital media periodically? Are you able to be creative when necessary? Are you resilient to setbacks in life? Is it easy for you to relax and unwind? Are you able to visualize using your mind well? Do words come to you easily when you need to explain something important? Do you have good memory/recall? Do you express your emotions in a healthy manner? Are you able to have control over your thoughts? Are you able to easily adapt to new and changing information/situations? Are you compassionate/generous with your time/resources/finances? Do you find yourself getting confused by other peoples' actions/motives/intentions? Do you often times feel rushed or in a hurry?